NASHVILLE, TN—The day before Yancy released her new modern worship album, “Roots for the Journey” on May 21st, a massive tornado tore through the Oklahoma heartland, wrecking havoc and leaving large amounts of devastation behind. As a former Tulsa-resident, Yancy knew that she needed to help. Yancy will donate 100% of the proceeds from the sale of “Safe” at iTunes to Nashville-based non-profit organization Conduit Mission – a relief organization that is already on the ground providing assistance to the victims and their families. Produced by Stephen Leiweke (Sara Groves, Jars of Clay), “Roots for the Journey” features an all-star list of players including Leiweke on guitar, Chris Donohue (Emmylou Harris, Bart Millard) on bass, Matt Stanfield (Kutless, Norah Jones) on keys, drummer Ken Lewis (The Civil Wars, Amy Grant) and cello contributions from Sixpence None the Richer’s Matt Slocum. For more than a decade, Yancy has released radio friendly pop/rock albums and multiple projects for kids and young adults, all while sharing the stage with such artists as Mute Math, Newsboys and Nichole Nordeman. 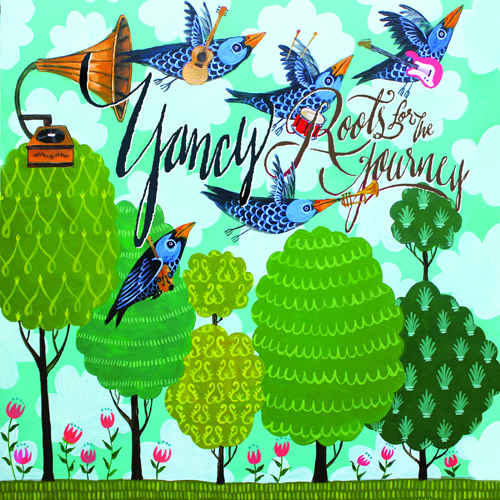 As a writer, Yancy has teamed up with Third Day’s Mac Powell, wrote Avalon’s #1 hit “I Don’t Want To Go” (which Yancy covers on “Roots for the Journey”) and Jaci Velasquez’s “Something Beautiful,” and still found the time to compose two devotional books for worship leaders and musicians and a devotional book for pre-teens. To learn more, visit www.yancynotnancy.com. Syntax Distribution, based in San Diego, California, is one of the top independent digital distributors representing more than 100 record labels. 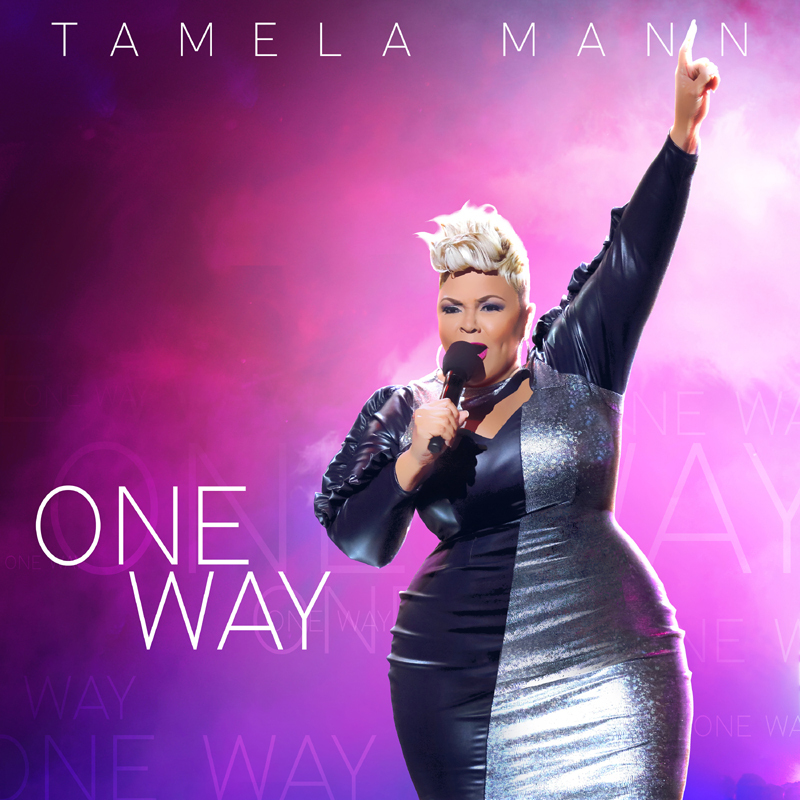 Syntax handles many top independent artists such as Tamela Mann, Propaganda, Marvin Winans, Sho Baraka, John P. Kee, Flame, and Braille among others. Their record label clientele includes Central South, CLG Distribution, Pinecastle Records, Crossroads Music, Humble Beast, among others. To learn more, visit www.syntaxcreative.com.